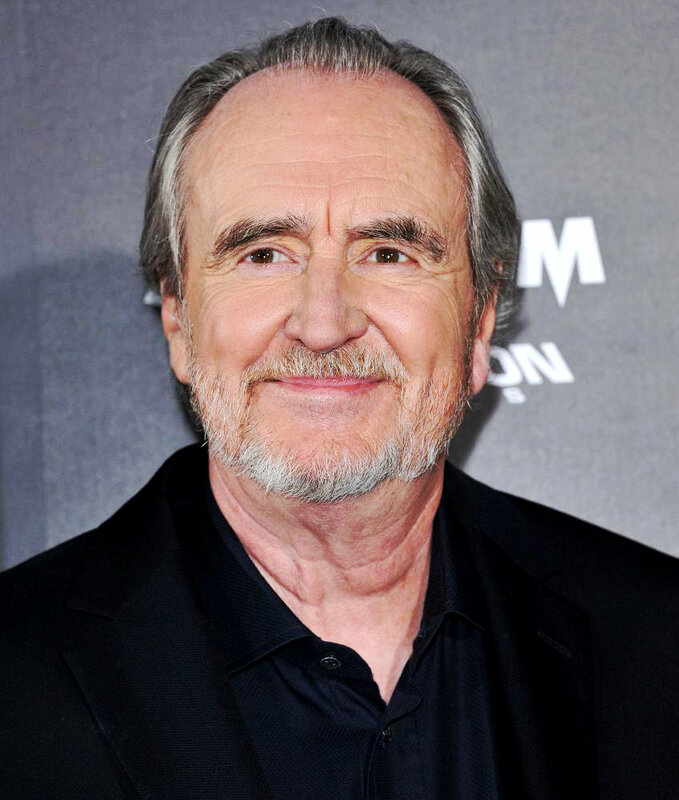 In sad news for horror fans, Sunday revealed the shocking news of true legend writer/director Wes Craven’s passing after battling brain cancer. Craven, the man behind such iconic horror characters like Freddy Krueger and Ghostface (from Scream), recently celebrated his 76th birthday this month. One need only look around at the major news websites to see the many fans mourning the passing of the macabre master filmmaker, and while I didn’t always agree with his image, I always had tremendous respect for his versatility as an artist. Craven’s Freddy Krueger is so much an iconic piece of our collective culture that I have no memory of being introduced to the character (I was that young) in film, but almost knowing of his existence from birth. I do remember seeing Last House on the Left only just a few years back, and I recall the stomach-churning and shocking film still resides in the recesses of my mind. Of course Craven’s name became household with the release of Scream (written by regular collaborator Kevin Williamson). Craven also directed the three sequels and was an executive producer of the new MTV television incarnation. Rest in Peace, Wes. Thanks for the nightmares.